Speaking of which, access to the Play Store is being expanded as well. According to the MOJO blog post, the device will now be able to support the "vast majority" of games on the Play Store, something that was previously possible only with root access. (Which Mad Catz is totally cool with, by the way.) Exactly what changes have been made isn't clear, though I'd imagine it has something to do with the build.prop file. 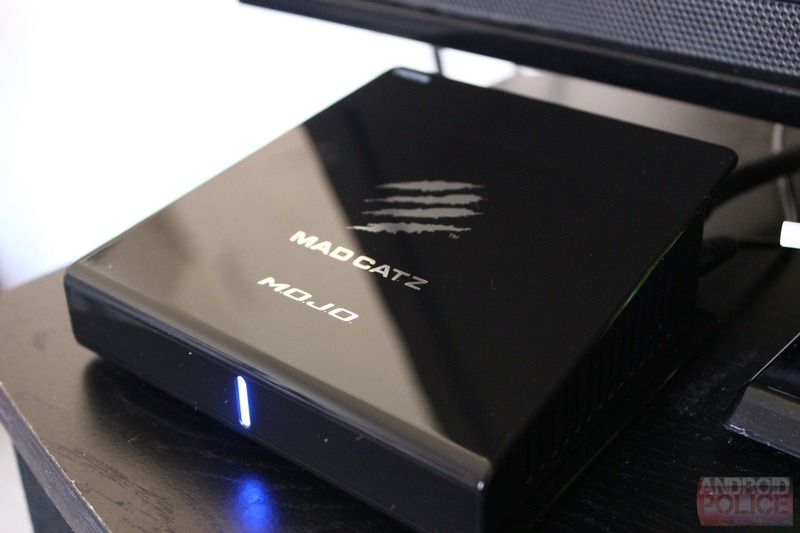 Lastly, MOJO now supports native output to 4K televisions and monitors with a resolution of 3840x2160. If you happen to have one of these displays, go nuts... though sprite-based 2D games won't really see any benefit, and the most intense 3D polygonal games are likely to run considerably slower at four times 1080p resolution, even on the MOJO's Tegra 4 hardware. 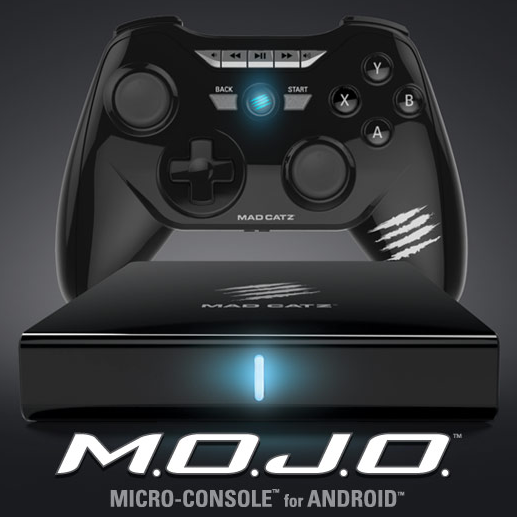 This is a notable update for MOJO, and having access to the few OUYA exclusives can't hurt when it goes head-to-head with a small army of Android TV boxes later this year. It will be interesting to see who comes out on top.